Nathan Bear — my millionaire student who live streams his trades in the Millionaire Roadmap room — has been killing it lately. And the bar for Nathan is high, he made $600,000-plus trading last year. Like me (Jason Bond), he generally plays the same patterns over and over again. His favorite one is the 3-step TPS system, which is incredibly easy to learn and follow. TPS stands for Trend, Pattern and Squeeze. 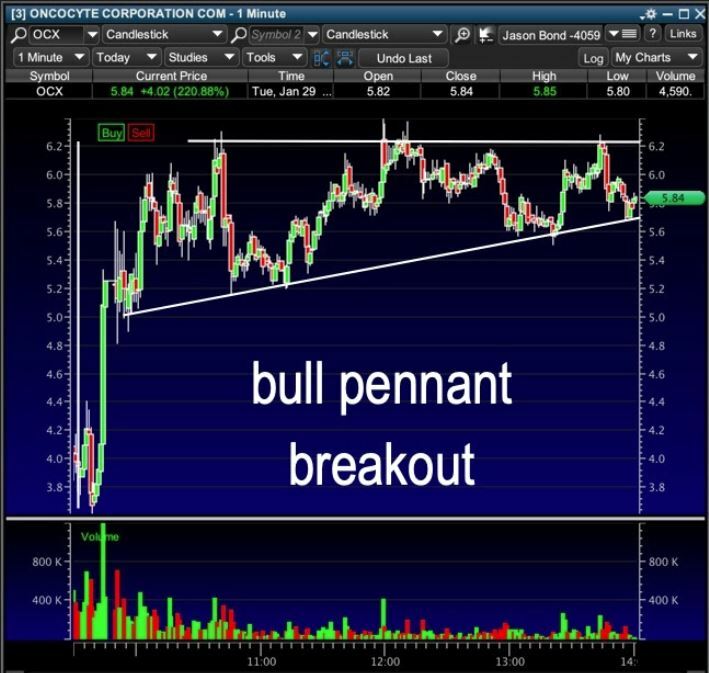 Trend: Nathan usually looks for breakouts in the direction of the trend. In the case of ROKU, it was making higher lows and staying above its moving averages. Pattern: ROKU was in a classic consolidation pattern. After a big move up, ROKU shares were taking a breather and trading relatively flat. Squeeze: You see those red dots at the bottom of the chart? That means prices are in a “squeeze.” The indicator makes squeezes easy to spot, but all it really means is that prices are trading in a tight range… like a coiled spring ready to explode. It didn’t take long after Nathan recognized the TPS setup for shares to shoot higher. I’m not talking about seconds or hours later, he added to the ROKU position over the course of a few days. He bought more calls and shares as the trade was going in his favor. Isn’t that great? Most people double down when they’re wrong. Nathan does it when he’s confident he’s going to continue to be right. It’s like watching a home run in slow motion. Once you understand the setup, it really is that easy. And Nathan spends most of the day on the mic in the Millionaire Roadmap room making sure all his students understand what he looks for in “textbook TPS trade setups” — as ROKU was. I, on the other hand, stick to what I trade best, penny stocks. People often ask me if chart patterns can be reliable signals. The answer is YES ( see Nathan’s strategy above! ), but you have to know what to look for. See the intraday bull flag? 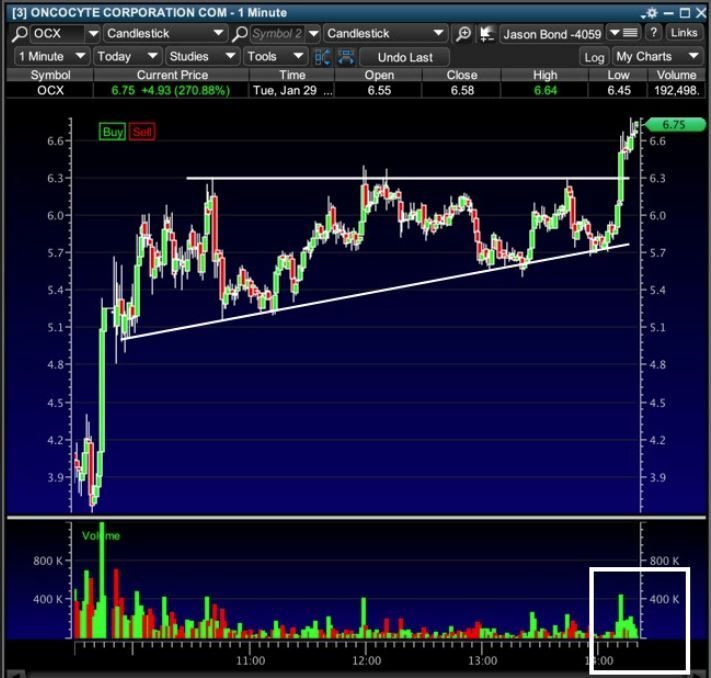 See the rising trendline indicating demand at $5.20… $5.40… $5.60? That means people are willing to pay more and more for shares. Then there’s the line on top, the supple line. That’s where folks are selling. But what happens when buyers are willing to pay more and more and no one else wants to sell at that price? I usually make a few grand from trades like these, but you don’t need a big trading account to successfully trade penny stocks. *My buddy Jeff Williams over at The Trader’s Council (TC) is dominating his $2k challenge. His goal is to turn a $2,000 account into $100,000. That might sound impossible… too good to be true… or whatever else other people tell themselves so they don’t succeed. But Jeff is well on his way… his $2k account is already up 60% in three weeks. What would your account look like if it grew 60% every three weeks? “It is a really unique program since we start with such a small amount of money, anyone can get involved. And trade alerts are almost always sent at the exact same time of the day, making it easy to follow even if you work. There you have it. If you’re trying to grow a small account, the $2,000 challenge might be perfect for you. Although I get why someone might think that. 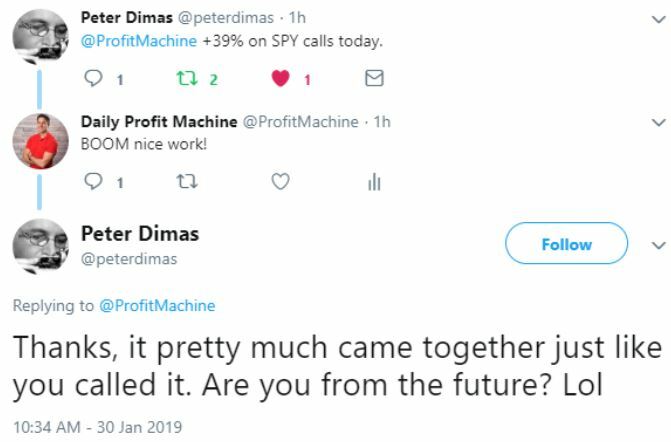 His “Trade of the Day,” which is sent out every day before the market opens, has a knack for predicting the future. His daily trade is usually an options play on SPY (an ETF that tracks the S&P 500). 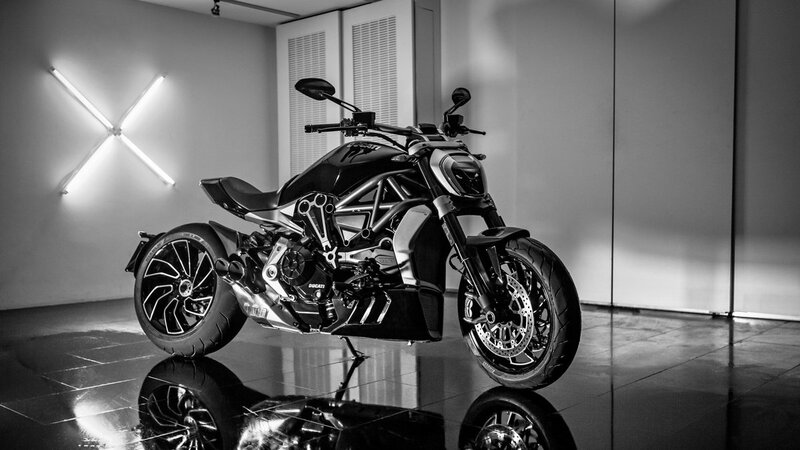 But aside from revealing his favorite trade, he also covers critical support and resistance levels, news events you should watch out for and anything else Davis “Future Man” Martin thinks you should know. 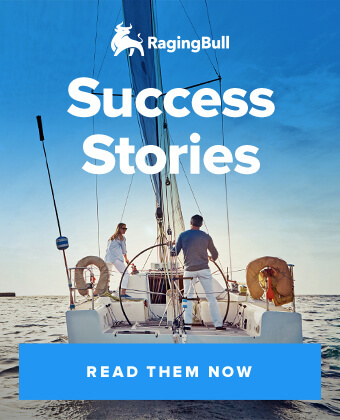 If you only read one thing before the market opens, make it his Daily Profit Machine email. I never miss it. If you want to follow along with Jeff’s $2k challenge and get Davis Martin’s insight every day, check out The Trader’s Council. This membership gets you access to both Jeff Williams and Davis Martin as they trade throughout the day. 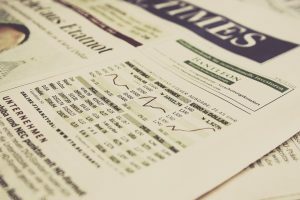 Davis usually kicks things off at 8 a.m. at “Coffee Club” where he looks over the major indices, identify stocks with potential trade setups and gives his views of the market for that day. Later on, Jeff jumps on the mic and finds his top penny stock swing plays. No matter the type of trader you are, you’ll find something you like at The Trader’s Council. Here’s a sneak peak at the stocks I’m keeping an eye on. 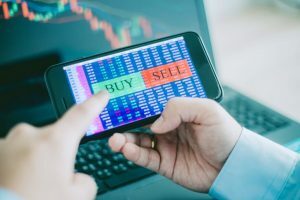 These are not buy recommendations — these are stocks that could be setting up for a great trade. All entries, exits and coaching streams happen in the Millionaire Roadmap room. 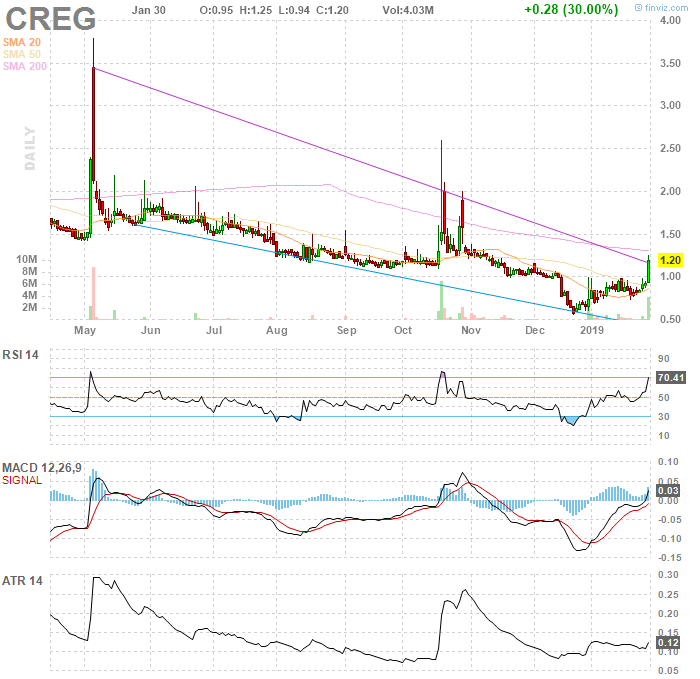 CREG Broke across key $1 resistance Wednesday so I jumped in late in the day at $1.16. Goal is middle $1’s to $2 and I’ll be looking to add size to this if it feels right. 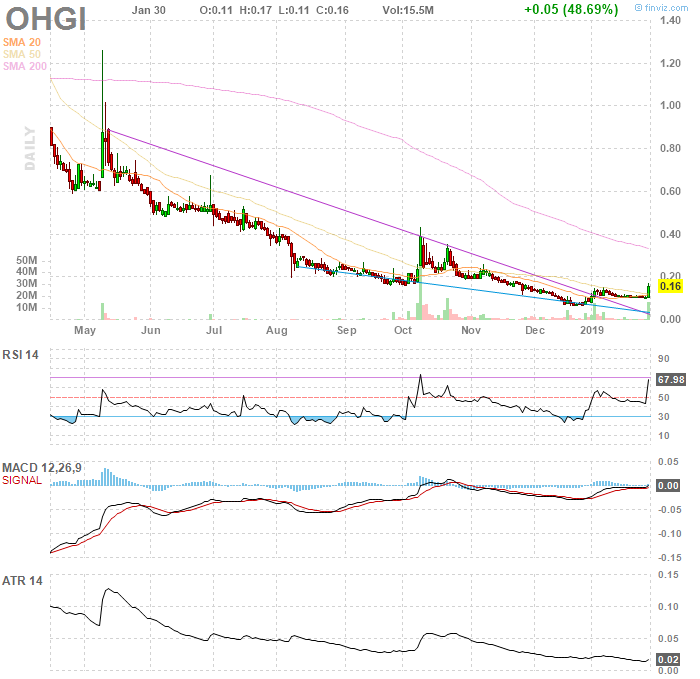 OHGI: After a few weeks of basing around $.10, volume spikes showed up Wednesday on my scanners. Noticing a key pivot around $.15 and range to the $.20’s if it carried into Thursday and Friday, I jumped in with a small position looking for a 20%+ gain. 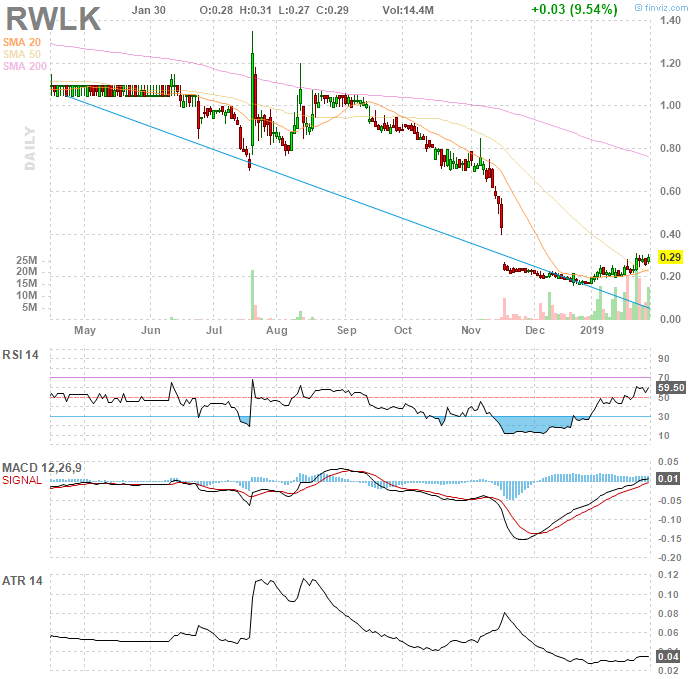 RWLK: This is my latest catalyst swing with big upside potential to $.40 – $.60 if it bounces. Started buying this one in the low $.20s and have taken nice profits on it a few times already while searching for the bigger 20%+ score. 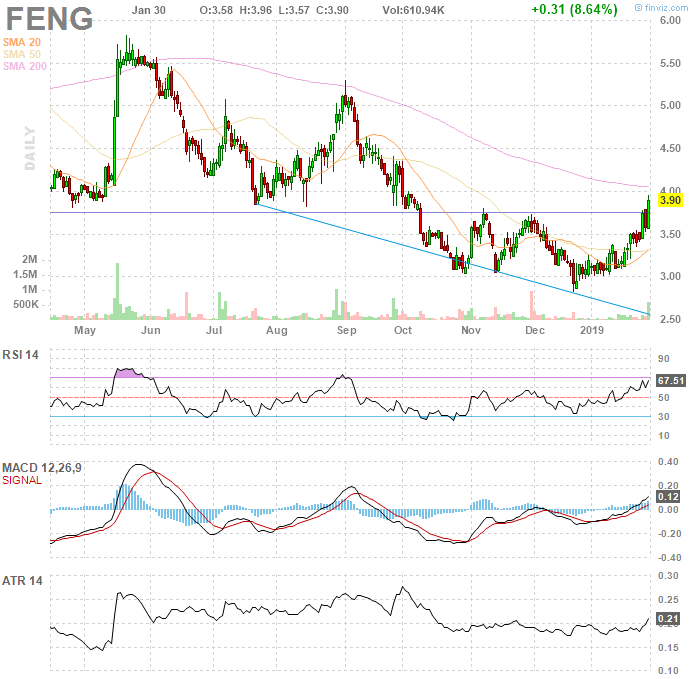 FENG: Been on watch in the middle $3s on and off for a few weeks now. Broke to the upside Wednesday so I jumped in looking for middle $4s. Not a fish hook or rocket but more of a base pattern with a history of big spikes. 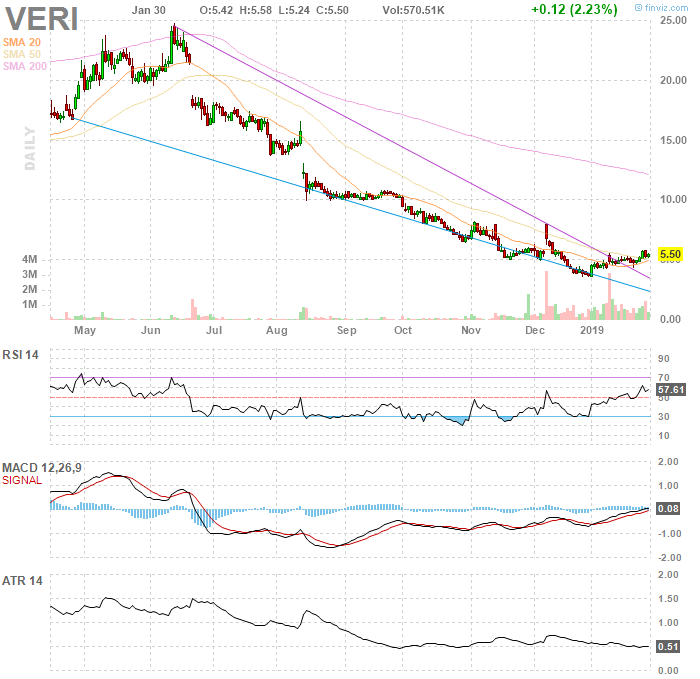 VERI: January effect + artificial intelligence + emerging market. Recent pop to $10 on buyout rumors illustrates just one reason why I like it down here. Will look to add size since the odds of it squeezing on Friday go up. 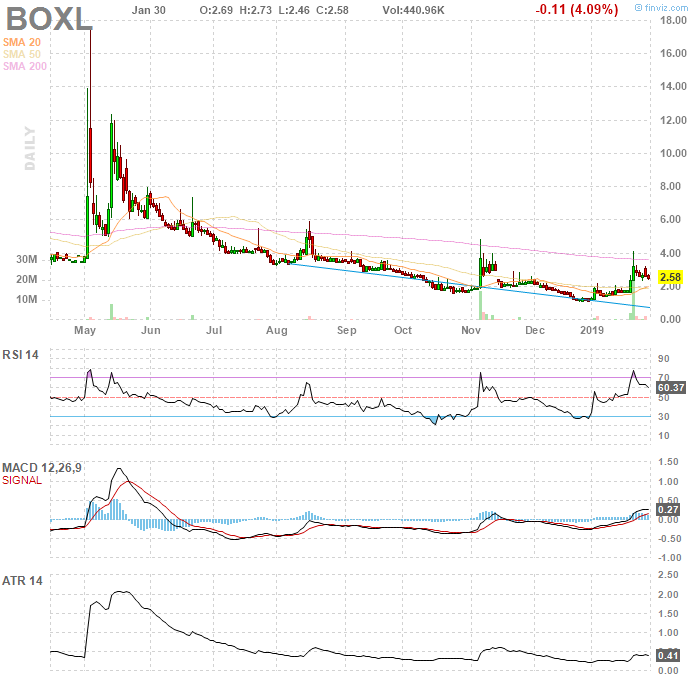 BOXL: This is my bread and butter setup on a Thursday. Fibonacci retracement or what I call ‘rest and retest.’ I’m looking for a move back into the $3s here and maybe a $4 test before the weekend. I’ll use Wednesday’s low in the $2.40s as my pivot which essentially means I’m a buyer above that level and stopping out below it. 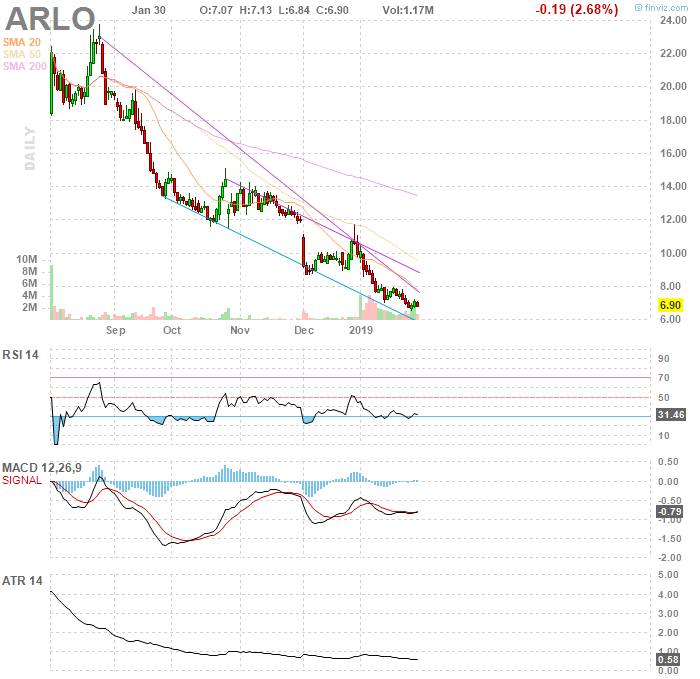 ARLO: Earnings are about a week out and I’m watching to see if there’s any runup into the call since it seems the bad news is factored in and with their key product back in the rotation this January, outlook could be strong during the call. Won’t hold through earnings, but if the $7 range holds, a bump to $8 or $9 seems reasonable. 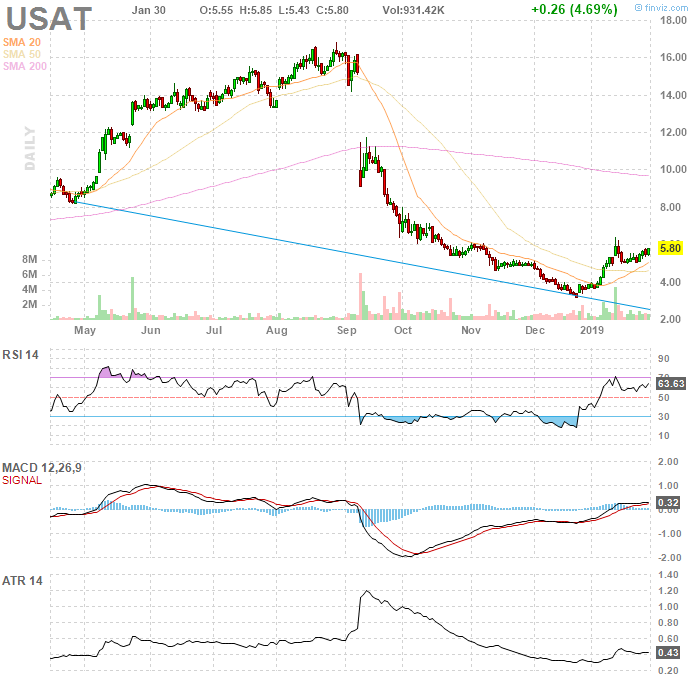 USAT: A rest and retest pattern with a pivot at $6 and big range to $8 or even $10 if it rallies. Seems like the bad news is behind this one and accumulation is driving shorts out. Wouldn’t be shocked to see a big stick soon and odds go up that could happen before the weekend. 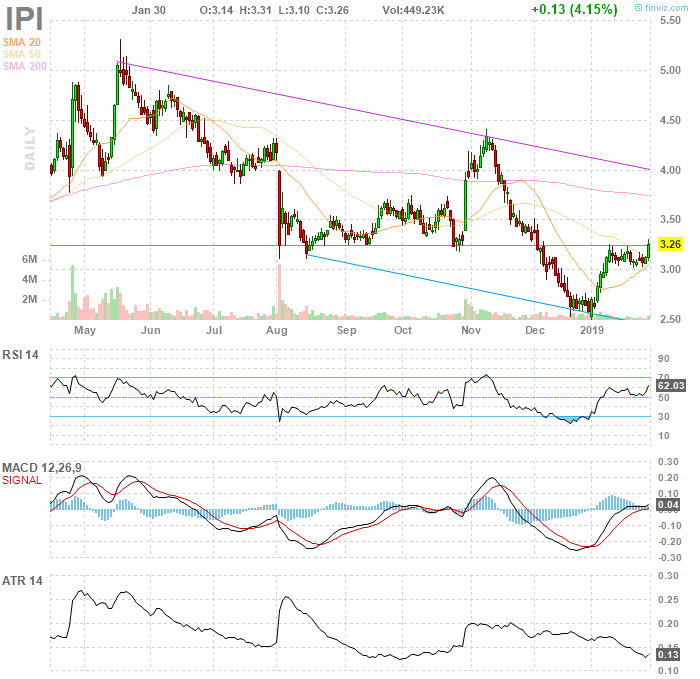 IPI: More of a trending stock similar to FENG above. As it pivots here out of the bull flag it has caught my attention for a upper $3s run. My stop is in the $3 range and target is around $4. 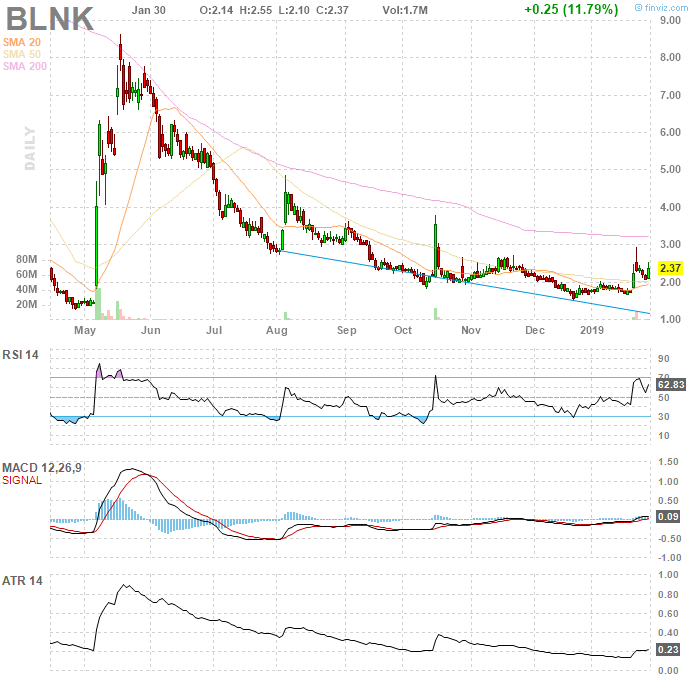 BLNK: Rest and retest pattern otherwise known as fibonacci retracement. It has a history of spikes and huge upside range to $3 and plenty of liquidity makes it one of my top ideas. 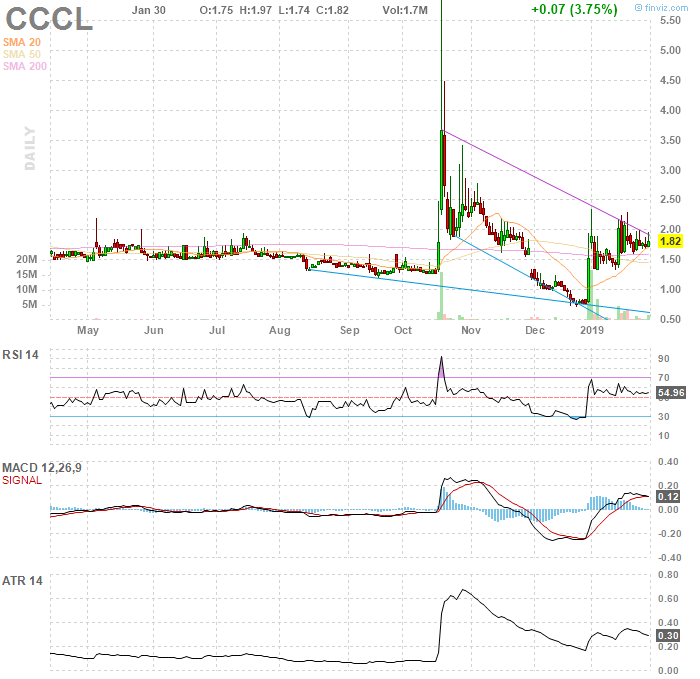 CCCL: Bull flag breakout pattern. Its range to $2.50 makes it very attractive, not to mention its history of big spikes. Setups like this ‘rest and retest’ are my favorite on Thursdays headed into Friday since that’s when fibonacci works best as shorts look to reduce weekend exposure and supply a bid.